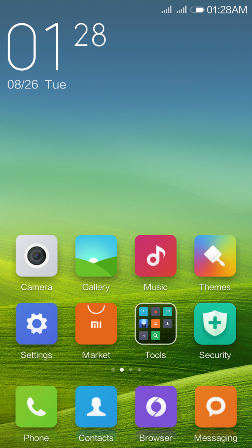 MIUI looks different than any Android ROM out there and to my eyes it is beautiful. 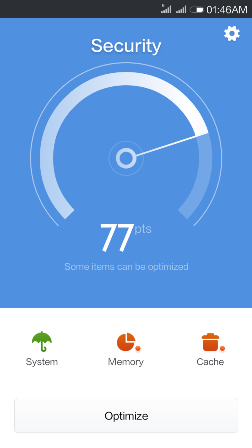 It is fast, minimal and feature-rich, and is updated weekly with bug fixes and feature releases.You can enable most of these features on your Android device with the help of an app, but in MIUI they all work together, have a unified design language and all of them are in built so you don’t have to worry about a rogue app eating all your battery while you sleep. 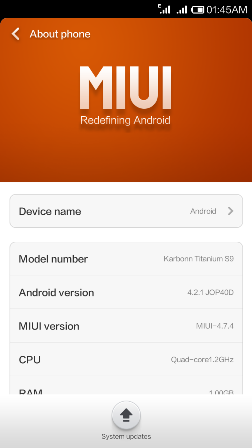 So presenting MIUI Custom ROM for Karbonn Titanium S9. 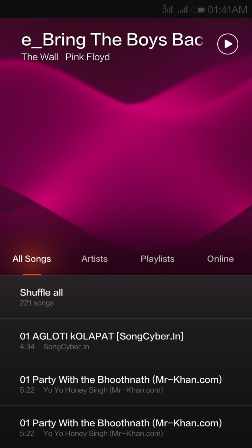 Credits : TechnoWrapper. Few Minor bugs & Front Camera Not working. If you find any more bugs you can report about that in forum. 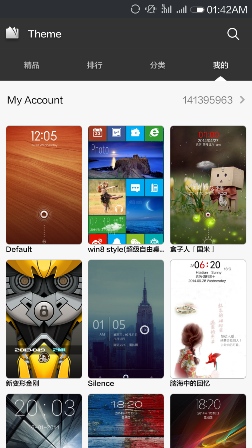 Link 1 : MIUI V5 ROM for TitaniumS9. 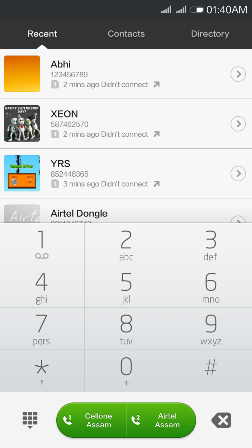 Switch the phone off and Remove SIM Cards. 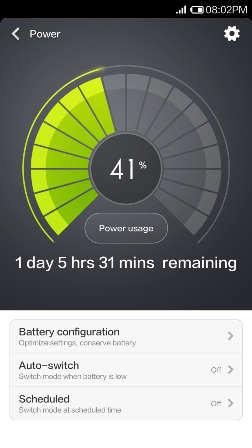 Switch the phone on in recovery mode by pressing ‘Home Key+Power Key+Volume Up Key’. Or normally switch the phone on and reboot in to recovery from MobileUncle MTK Tool. On CWM Recovery Screen select the option ‘Install Zip from SD Card‘. 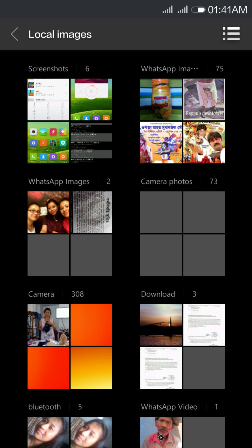 In the next menu select ‘Choose Zip from SD Card‘. 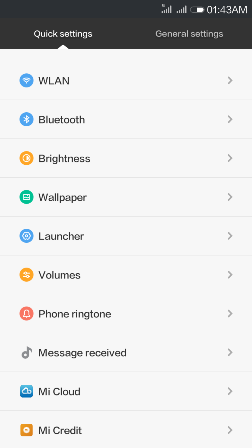 Select the previously downloaded ROM from the list. You will be asked for confirmation. Confirm the installation be selecting ‘Yes-Install‘ and wait for sometime. Scroll down and select the option ‘Wipe Cache Partition‘ and confirm it. 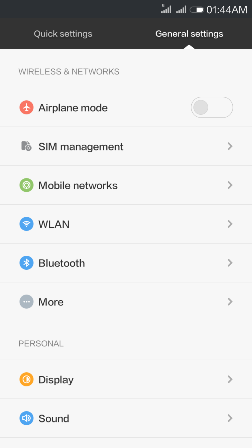 Go to advanced option and select ‘Wipe Dalvik Cache‘. 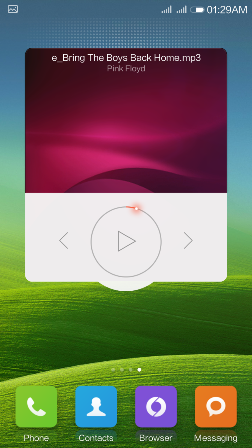 Now, go back and reboot your phone from main menu. 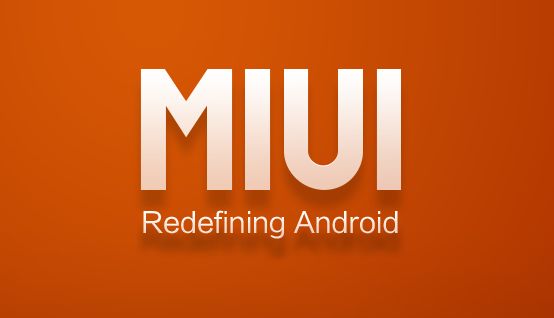 After a few seconds your phone will be rebooted and you will see the shining MIUI logo. 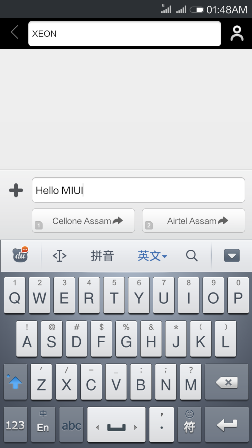 Follow the on screen instructions and personalize your phone as per your requirements. If you face Boot Loop issue, remove battery and switch it on in CWM Recovery mode, Select ‘wipe data/factory reset’ option and reboot.